Belmond Reid palace Funchal wedding photographer. Hi! If you are planning a wedding in Belmond Reid palace in Funchal, in Madeira Island, I would like to be the best wedding photographer for your big day. 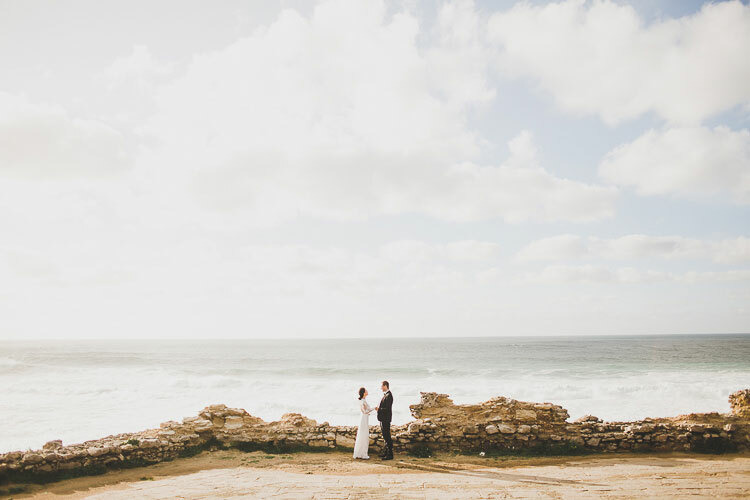 I have prepared this page for people that are looking for an Belmond Reid wedding photographer, or at the forte Sao Tiago, and now, you are here!!! Welcome!